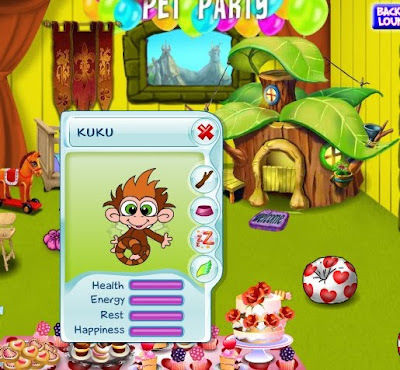 New week - new adventures at SecretBuilders: I am so excited to announce that my pet monkey hatched today!!! 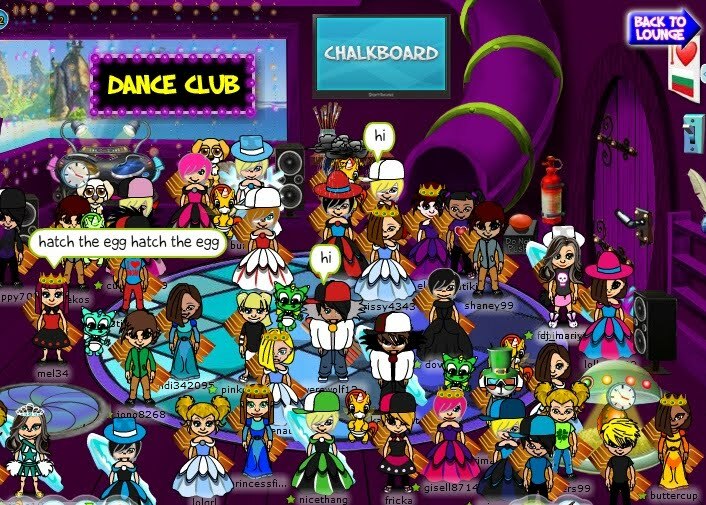 As I had mentioned last week, I had an Egg Hatching/Pet Shower Party with lots of buddies. 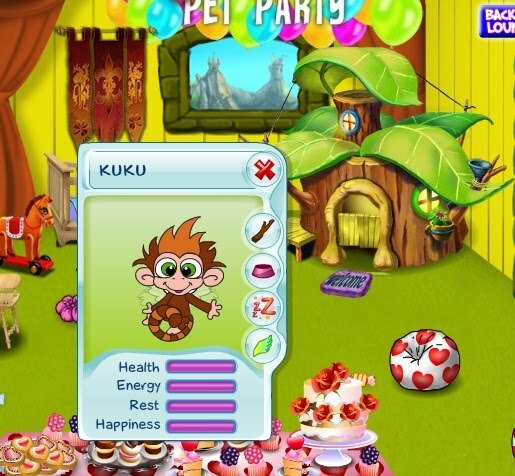 First, we went to my living room to welcome baby Kuku into the world. After I pushed the button, I saw Kuku coming out of the shell and couldn't be happier. He was so cute and got mischievous right away. It took me a while to find him in the crowd, but with some help from others, I was finally able to locate him. We were ready to go to his nursery and have some more fun. We had food, piñatas, trampoline, balloons and what not... It was an awesome pet shower. 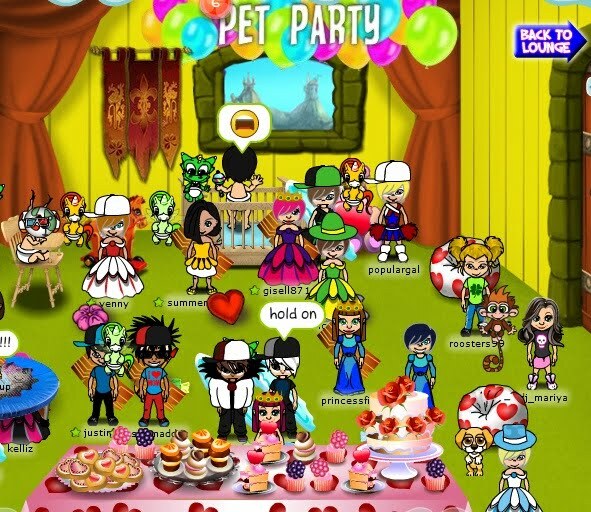 I am so thankful to everyone who brought their pets to the party - Kuku made many friends. What a day... So many emotions!!! I am glad I was able to share all this with you, guys! Thanks for coming!